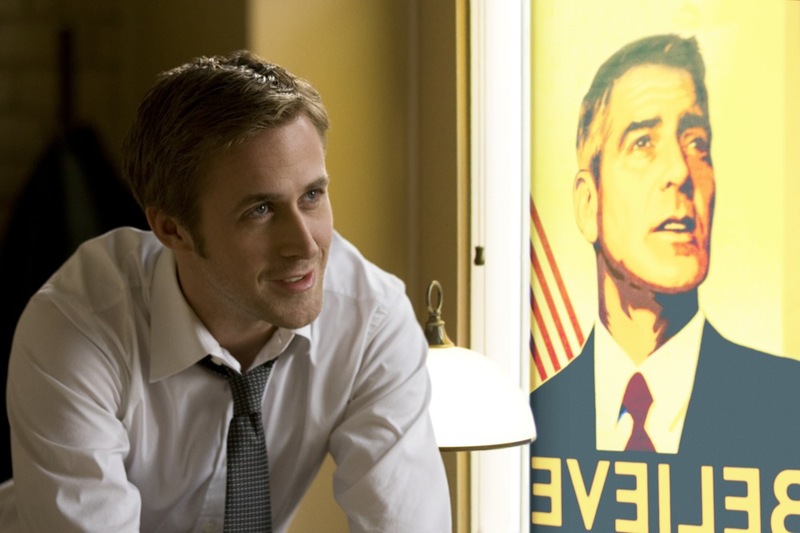 In this episode, Tyler and Josh are joined by Meghan Long to discuss George Clooney’s The Ides of March. In this episode, Tyler is joined by Meghan Witzke to discuss Alejandro Amenabar’s Agora. *In this episode, I make reference to a blog I wrote called “How I Abused Apologetics.” It can be found here. Meghan Witzke is a graphic designer who grew up in North Carolina and graduated from NC State University in May 2010 with degrees in Graphic Design and English: Language, Writing and Rhetoric. She became a Christian her sophomore year of college in 2005. Meghan was first introduced to the movie industry after working as a designer at an entertainment marketing firm during the summer of 2008. Since then she’s worked as a freelance concepter, coming up with ideas for movie ad campaigns. She finally moved to Los Angeles in June and is currently working as a freelance graphic designer, writer, and concepter.